THE TOP AND HIGHLY RATED CONTEXTUAL HOMEPAGE BLOG POST SERVICES IS HERE !!! Do you have a Blog, website, Social Profile, YouTube Channel/Video or just about anything, and you wish to rank them higher in Google for your chosen keywords. Page Authority (PA) of a website or blog is an essential determinant of the quality of the linking sites. 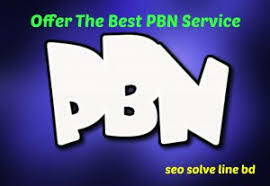 For this point, many SEO Companies and Specialists now implore the use of Private Blog Network (PBN) in ranking their client's website major in search engines without any hassle. 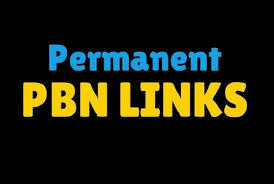 These PBNs are pre-owned (expired) authority websites with an eye gobbling reputation and metrics. And thus pass on these authorities down to your website for easy ranking. The best of SEO your website could get will always be to obtain backlinks/mentions from these authority sites, and the impacts of the backlinks obtained is and will always be priceless. These sites are just about the best strategy you will ever implore in your Link Building approach. ★ TF CF 15+ to 30 GUARANTEED! ★ DA PA 20+ to 35 GUARANTEED! 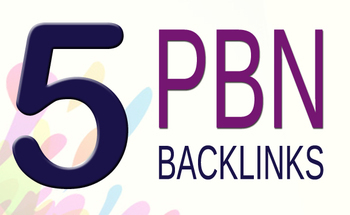 5 PBN High Quality contextual homepage blog posts is ranked 5 out of 5. Based on 40 user reviews.